It's Adam Fuhr here. On the first Monday of every month, I'm going to be sharing music with you guys. Hopefully it will be fun, and maybe it will help someone out there discover something new. 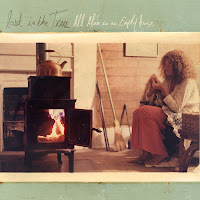 On the inaugural Music Monday post, the album is All Alone in an Empty House by a band called Lost in the Trees. 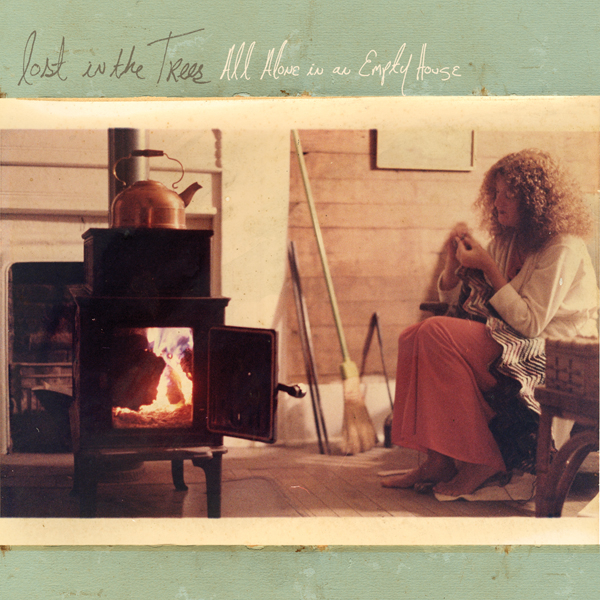 Lost in the Trees is a "Folk Orchestra" from North Carolina. It started in the latter half of the 2000s as a solo project, but has ballooned into a near-symphonic band, using a wide range of instruments from guitar to glockenspiel. I purchased this album after hearing a song of theirs on a sampler, and was pleasantly surprised. I heard something rare: an album that flip-flopped from a distinctive sparse sound to heavy orchestrals without loosing it's magical coherence. Some tracks are thorough in their sparsity, while others weave a tapestry of pleasant hollowness and heavy orchestration. Two tracks are full-on baroque pieces, composed by the band's frontman and mastermind, Ari Picker. This diversity makes for a compelling musical experience when you take the time to appreciate it. You really need to listen to the whole thing through while alone to get the full effect - which is fitting, considering the title of the album.